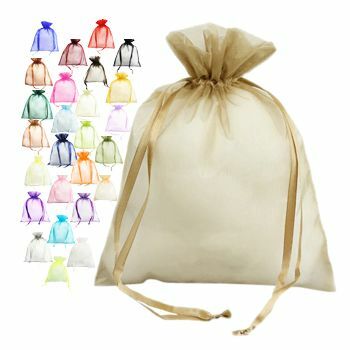 The Wedding dove bag is made for a beautiful day that demands a perfect celebration! 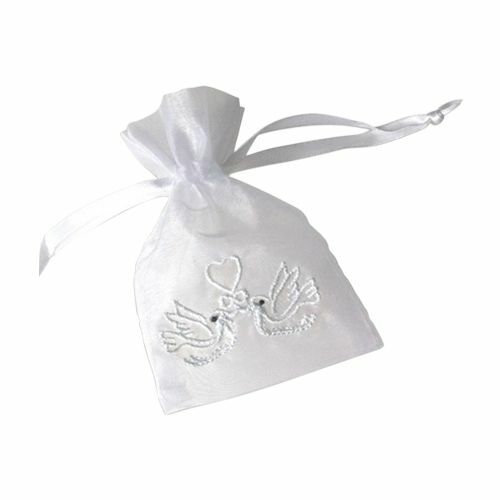 To make a lasting memory of this special day, add the wedding special dove bags to your wedding theme with to make the event unforgettable for years to come. 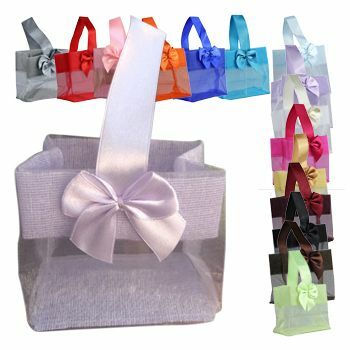 One look is enough to tell you that the wedding dove bags have been specially designed for a wedding. 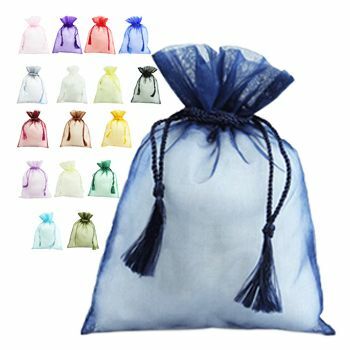 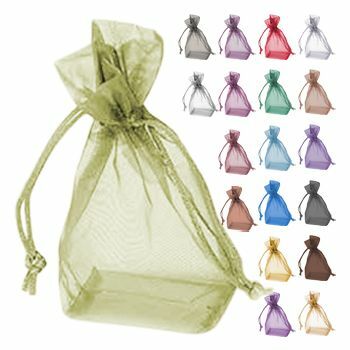 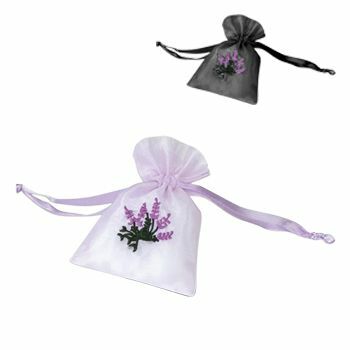 The sheer bags feature a sturdy design and are built to last making them the perfect way to present a gift at a wedding or to give out keepsakes to your guests. 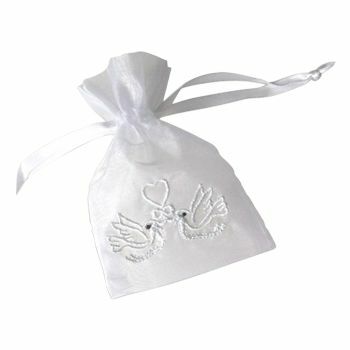 This wedding bag features two love birds that have been embroidered into the fabric, giving it a premium look and feel that can make any wedding day, anniversary or romantic event extra special.